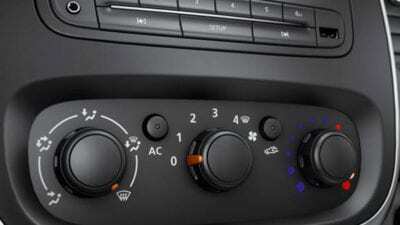 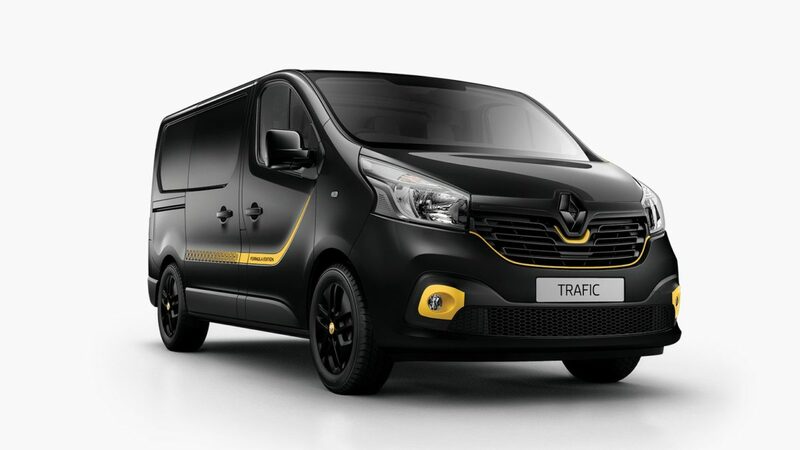 Time to get the job done with Trafic? 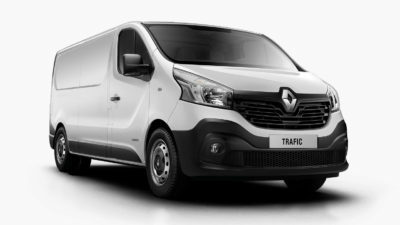 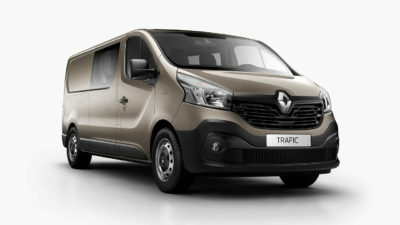 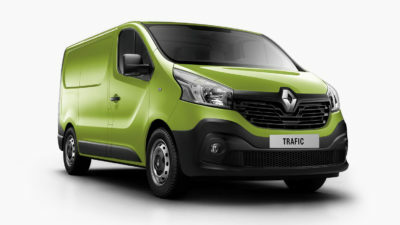 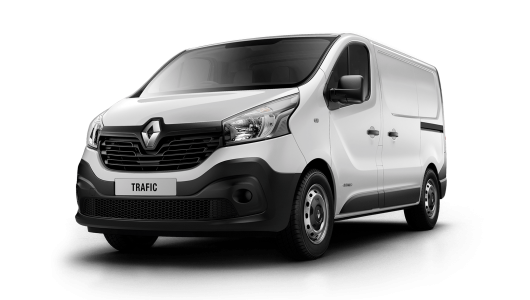 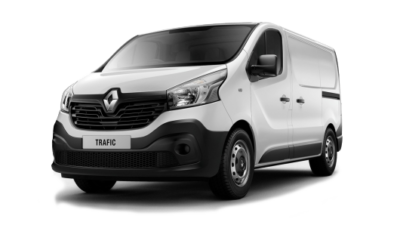 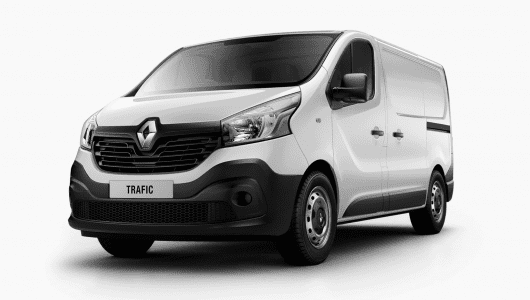 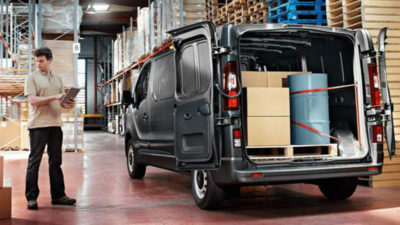 The Renault Trafic thrives on busy schedules and demanding jobs which is why it is durable, flexible and extremely easy to drive. 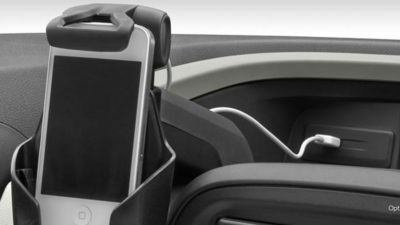 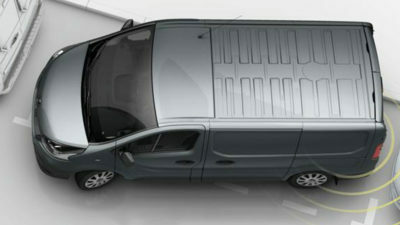 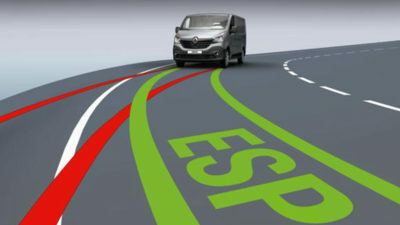 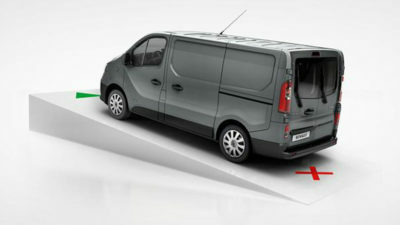 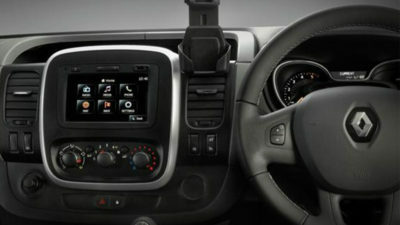 The strong practical Trafic has been designed to ensure your working day is stress free, efficient and comfortable. 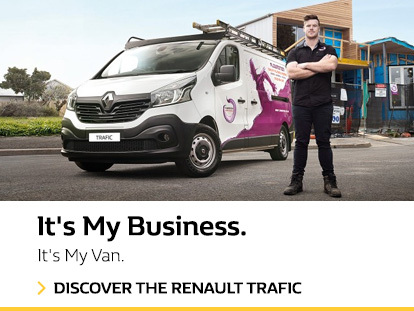 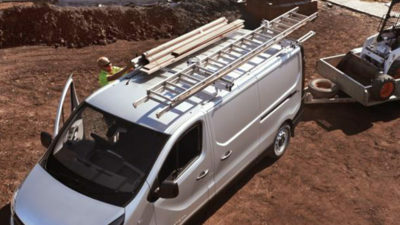 Our light commercial vehicles have been the No.1 sales performer in Europe for the past 16 years, so you can feel confident that your business is in safe hands.